Gin Tama (Gintama, lit. 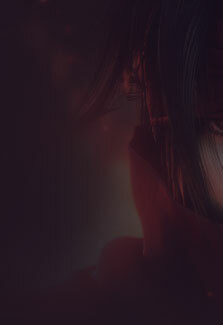 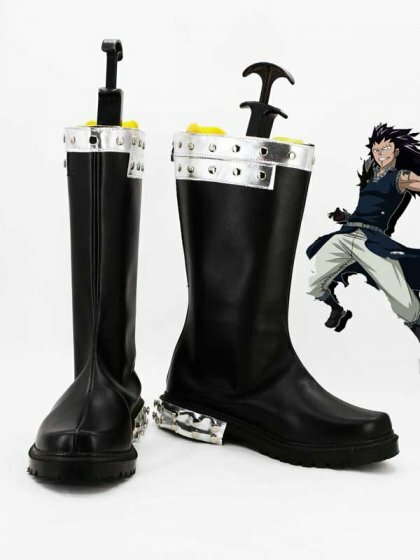 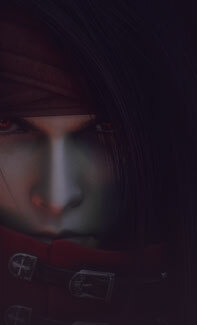  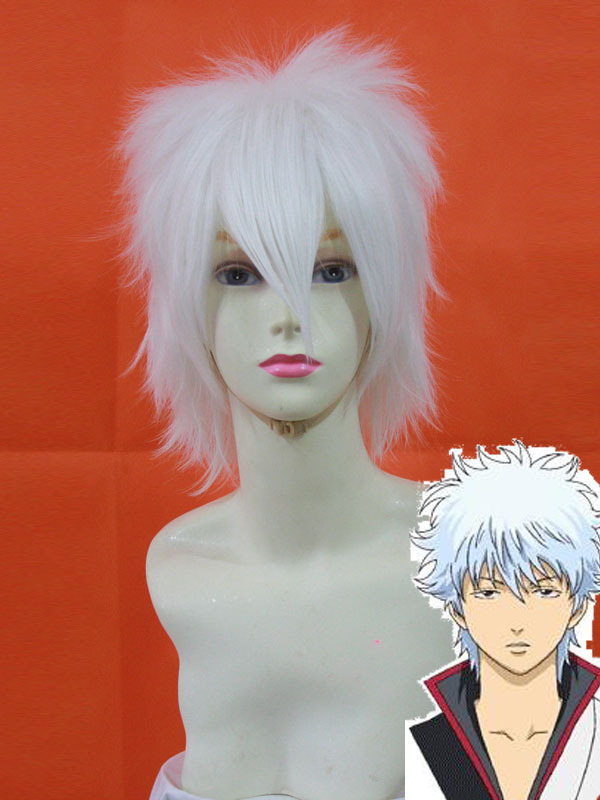 "Silver Soul"), also known as Gintama, is a Japanese manga written and illustrated by Hideaki Sorachi and serialized, beginning on December 8, 2003, in Shueisha's Weekly Shonen Jump. 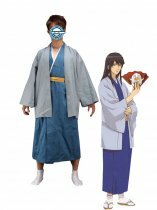 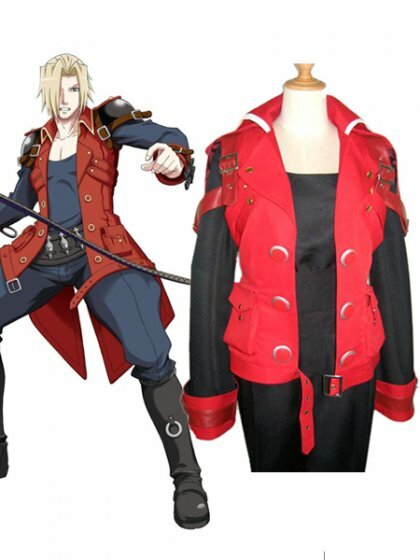 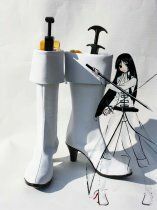 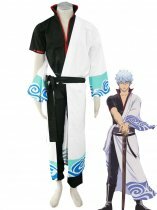 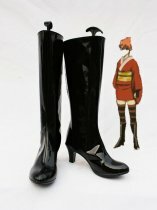 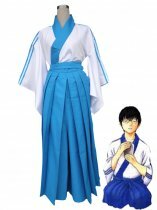 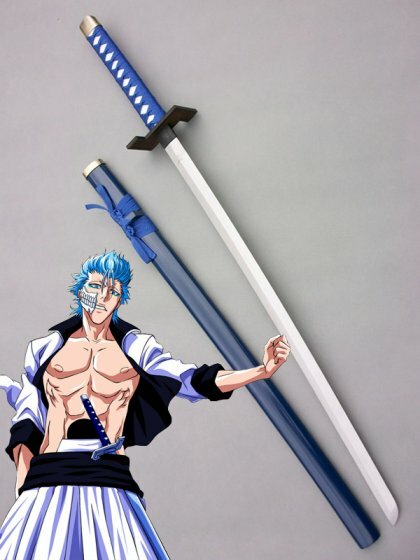 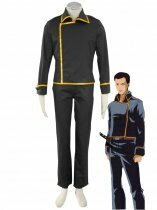 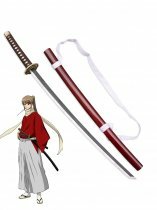 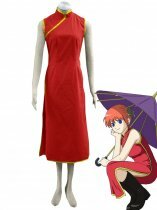 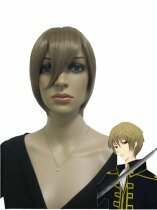 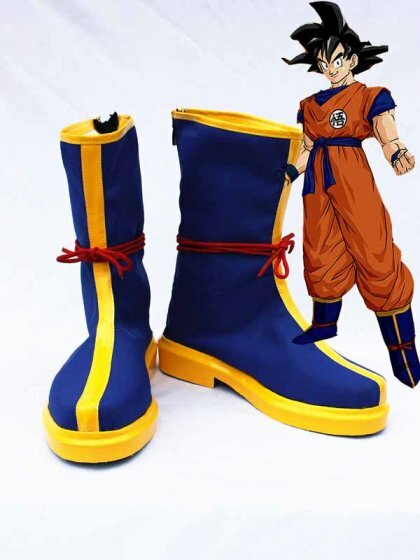 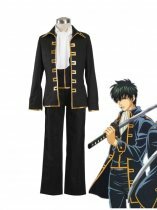 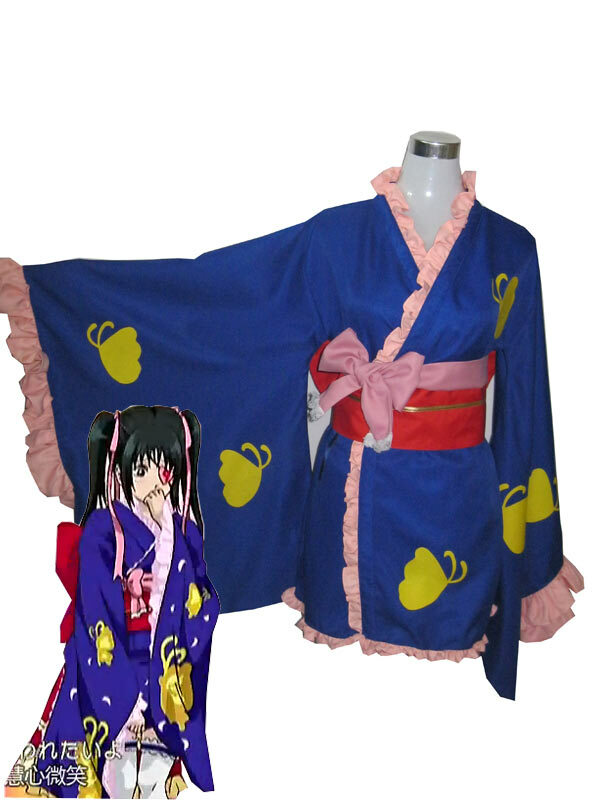 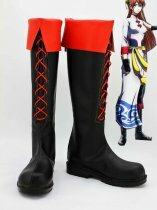 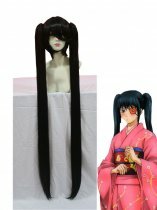 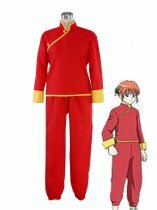 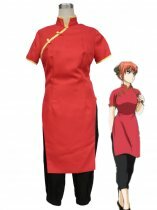 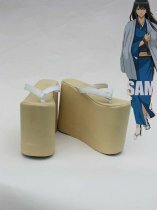 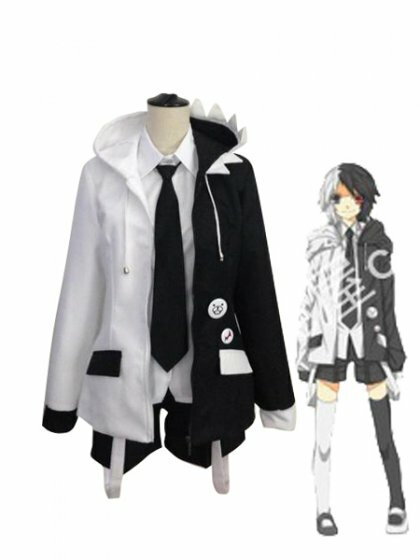 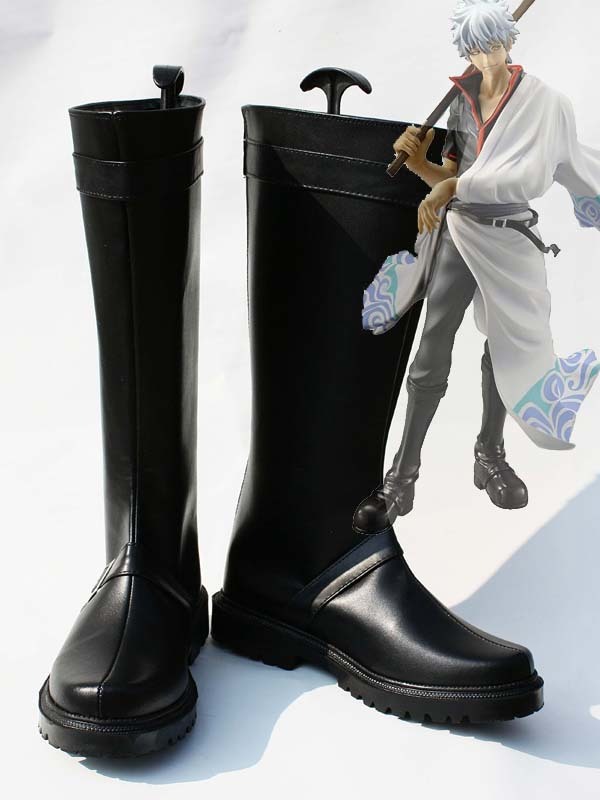 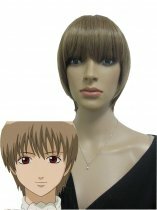 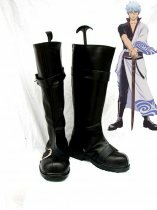 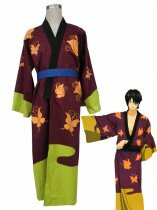 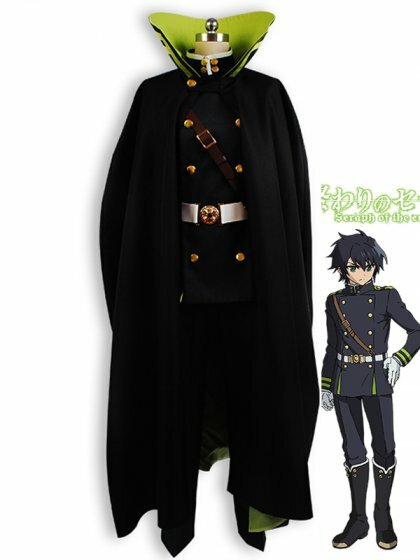 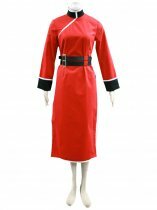 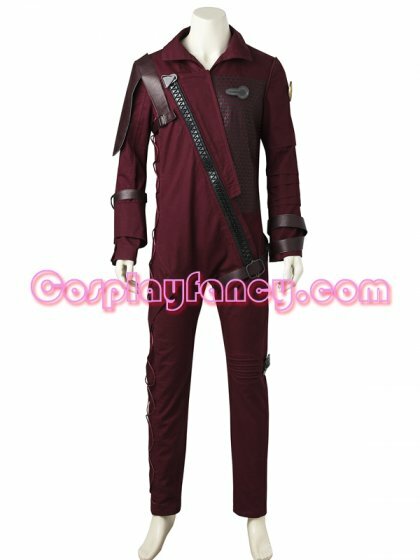 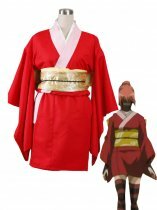 Buy Gin Tama/ Silver Soul Cosplay Costumes from Our Cheap Online Cosplay Store. 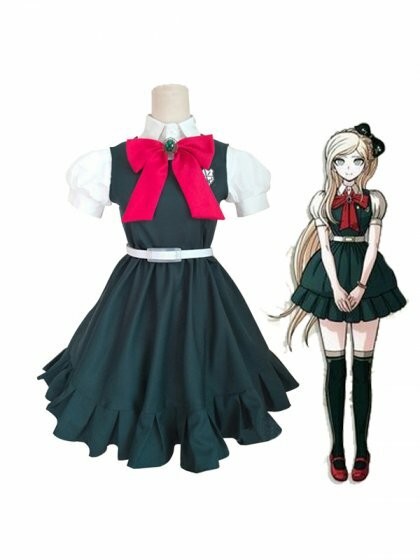 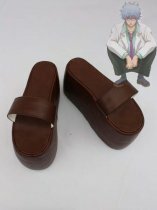 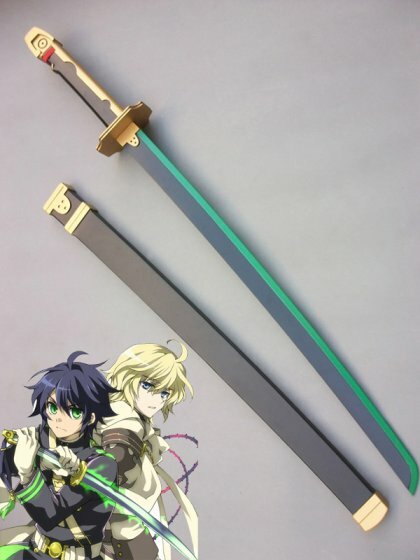 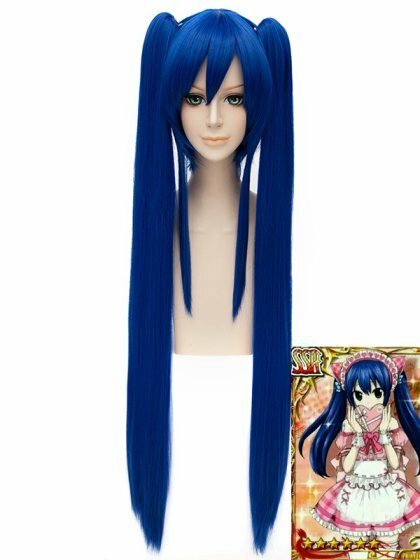 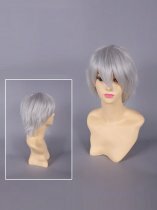 Not Just Cheap But ALSO High Quality and Fast Shipping.